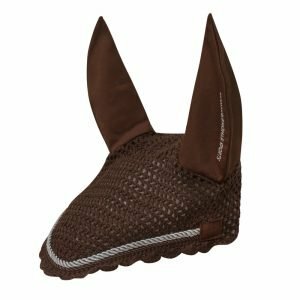 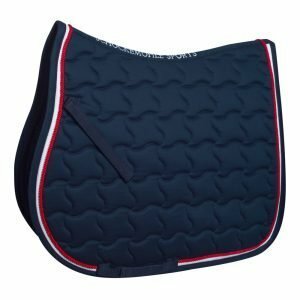 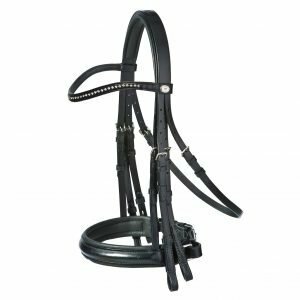 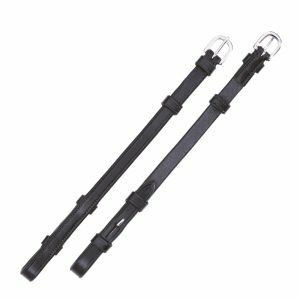 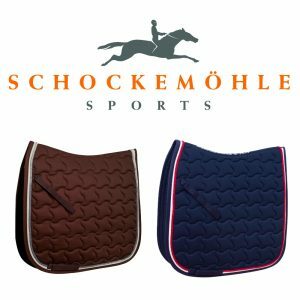 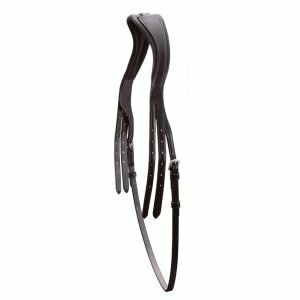 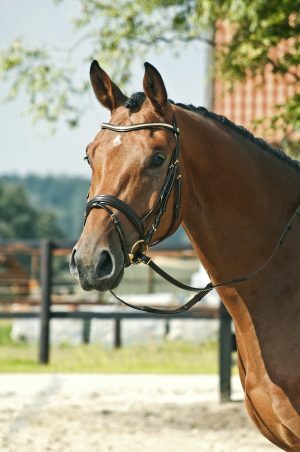 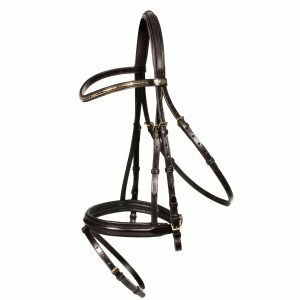 Schockemohle Sports have been established for decades now, the name Schockemohle has been linked to outstanding performance in equestrian sports. 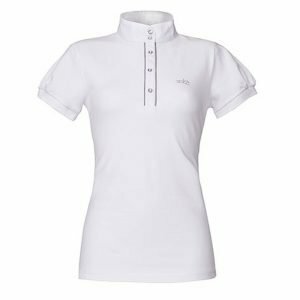 They started with the vision to set new standards in equestrian sports by developing well-engineered high-quality products that also implicate fashion trends in the industry. 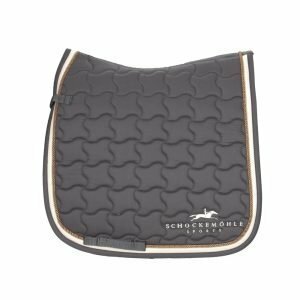 Schockemohle have gained and adopted their new experiences as well as using their own ideas to form a strong brand. 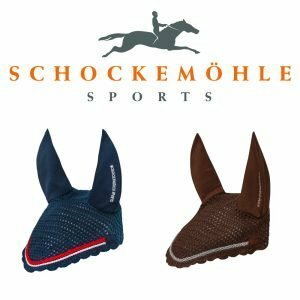 Their strong team and vision at Schockemohle will lead them to success. 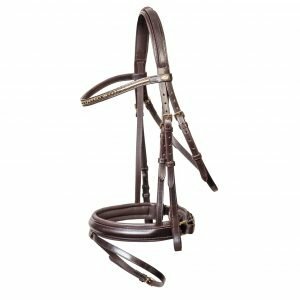 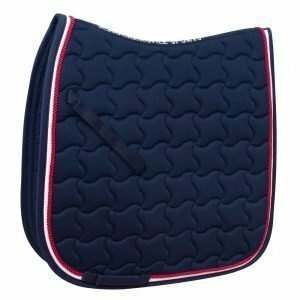 We hope you enjoy browsing through their wonderful products as much as we do here at Hudson Equine.